We all come across guides that suggest us the predictions for the forthcoming year but what about the things that the previous year taught us? With the help of data compiled by Code Computerlove, who analyzed usage-related stats from more than 25 sites, here is a guide that suggests how website usage has altered in a short period. The traffic reported on computers seemed to follow a downfall, while the traffic for mobile phones and tablets seemed to rise drastically. However, out of all the available devices, it was noticed that browsing was maximum over the phones from brand Apple. It is was seen that Apple managed to surpass all other mobile brands, with a market share of 64.4 per cent of mobile sessions. The ‘Ex-Winning’ browser, Internet Explorer failed to maintain the top spot this time. Many of you must be thinking that this 19 years old browser would have been condemned by users long ago. But, the truth is that it was the favorite browser for UK users until 2014 when its reigning position was overtaken. 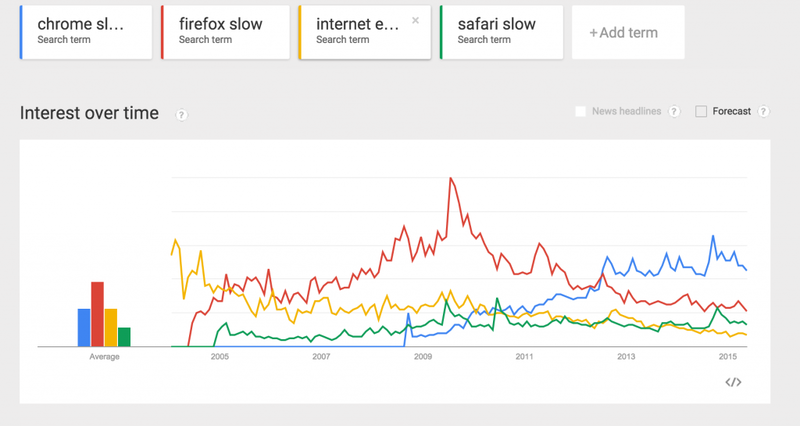 If was seen that nearly all the browsers lost few customers expect for Safari and Chrome. Having a look at 2014, there is doubt in the fact that organic search still manages to stay at the top position. The way channels generated traffic varied drastically. While a few of the examined websites had direct URL entry, maximum of sites drew sessions through paid search. The research conducted over 25 websites showed that Facebook is still rising high when talking about popularity. However, it has been seen that the overall engagement has hit the low chord. It is the top social channel for referrals with an increase in the overall share by 2.27 per cent. 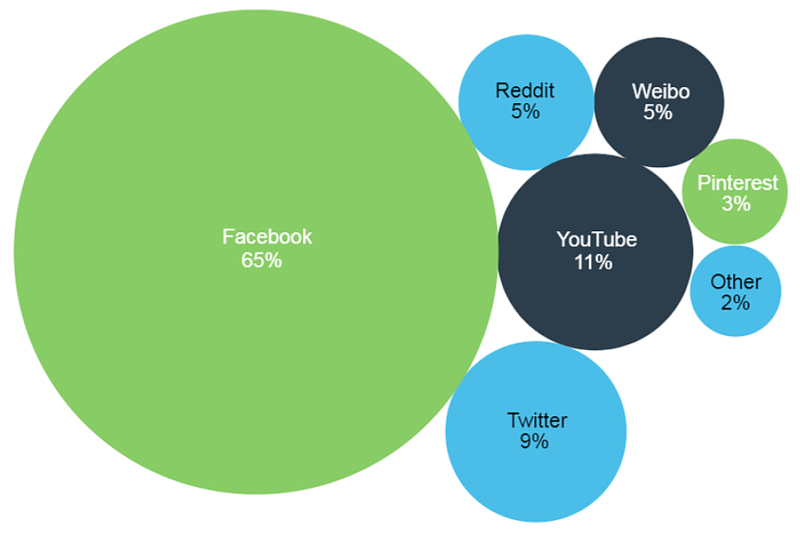 The referral traffic has however dropped for YouTube by 3.16 per cent. The reports suggest that mobile users seem more focused and avoid hanging around once they find what they have been looking for. When comparing the average pages-per-visit, there is a substantial difference when considering the device types. The desktop sessions had more average pages-per-visit as compared to mobile sessions. 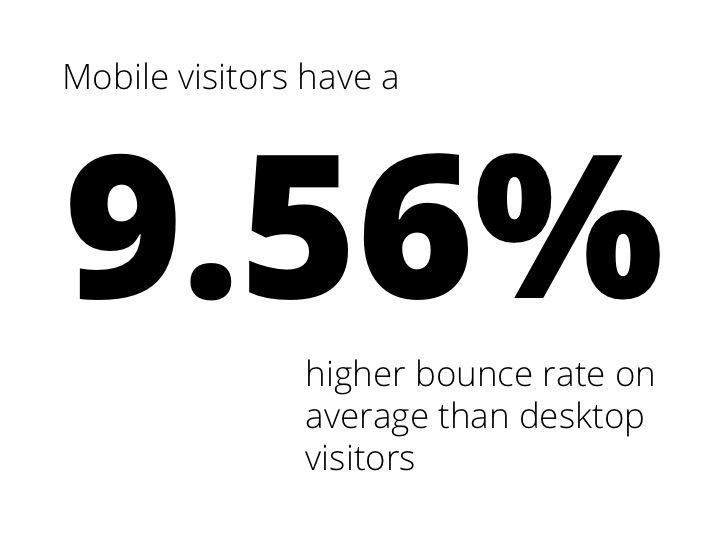 Also, the bounce rates were highest for mobile and tablet sessions as compared to desktop sessions.